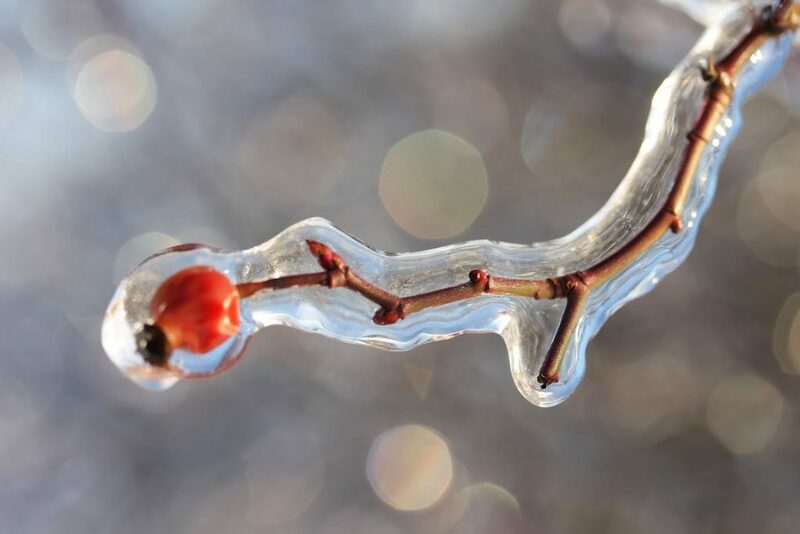 The first day of winter is very nearly upon us; Jack Frost’s icy grip is tightening on Britain, attacking us with sleet, snow and freezing winds. 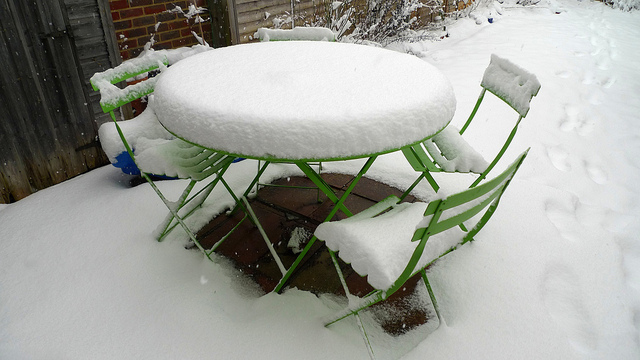 At this time of year, one would probably worry about whether there is enough time to finish the Christmas Shopping and perhaps not the rattan set sitting on the patio, but maybe your garden furniture deserves a quick thought? 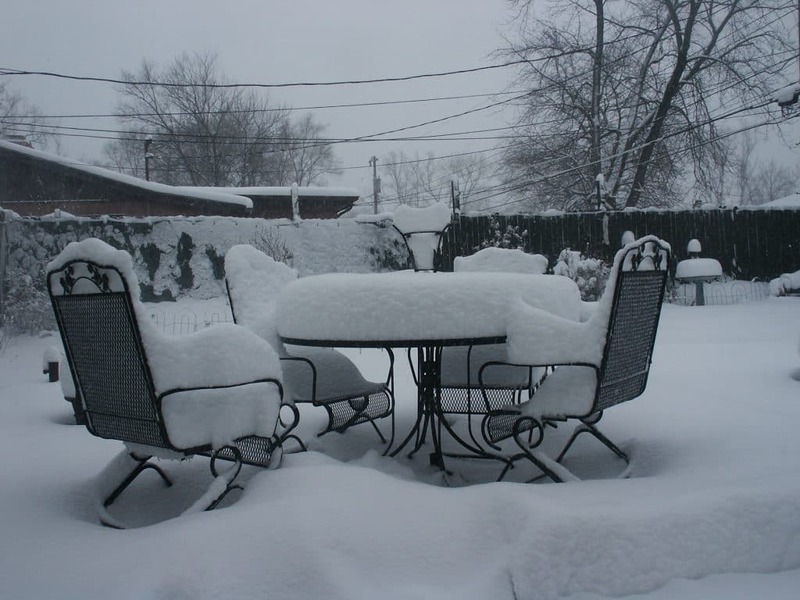 Your beautiful outdoor bench and chairs are a statement piece in the garden; they deserve some protection from the elements during the winter season. Of course, modern furniture is constructed from a range of high quality materials but, as the old saying goes, it is better to be safe than sorry. Come the summer, you want to ensure everything will be in pristine condition to impress the neighbours at barbecues and garden parties. The local ecosystem includes garden birds. 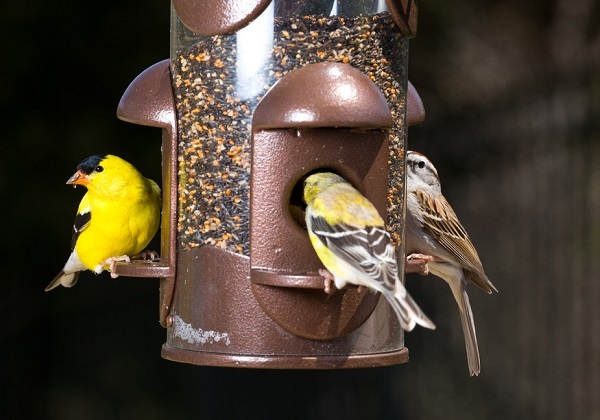 It is simple to attract birds to your garden and doing so has certain benefits that include pest control, flower pollination, and weed control. A number of insects that may not be welcome in the garden include mosquitoes, aphids, spiders, and various others. Since many birds eat insects it makes sense to attract birds and thus encourage them to eat the natural insect resources that are around. Your bike is an investment. If you have a family, you'll most likely have more than one bike. 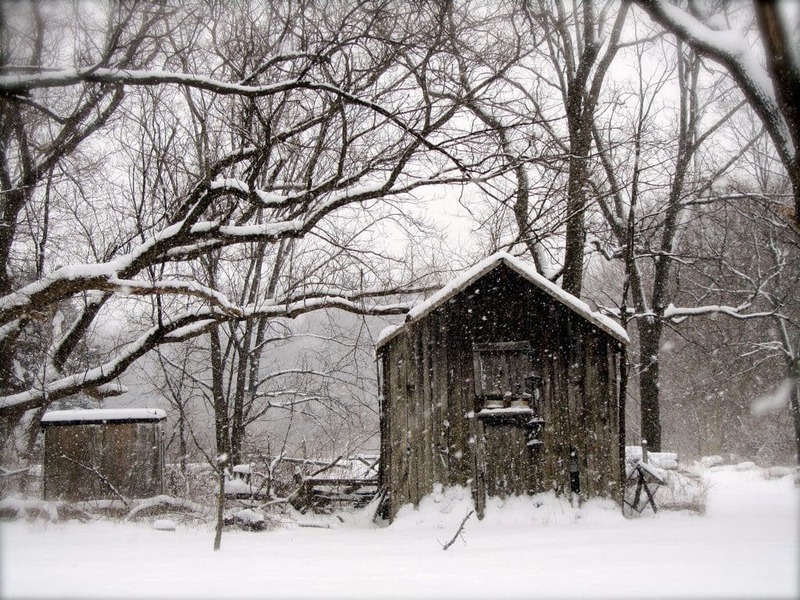 Are they left out to face the elements? At risk of theft? Or are they cluttering up the garage or hallway, tripping you up time and time again. The solution? A bike store! 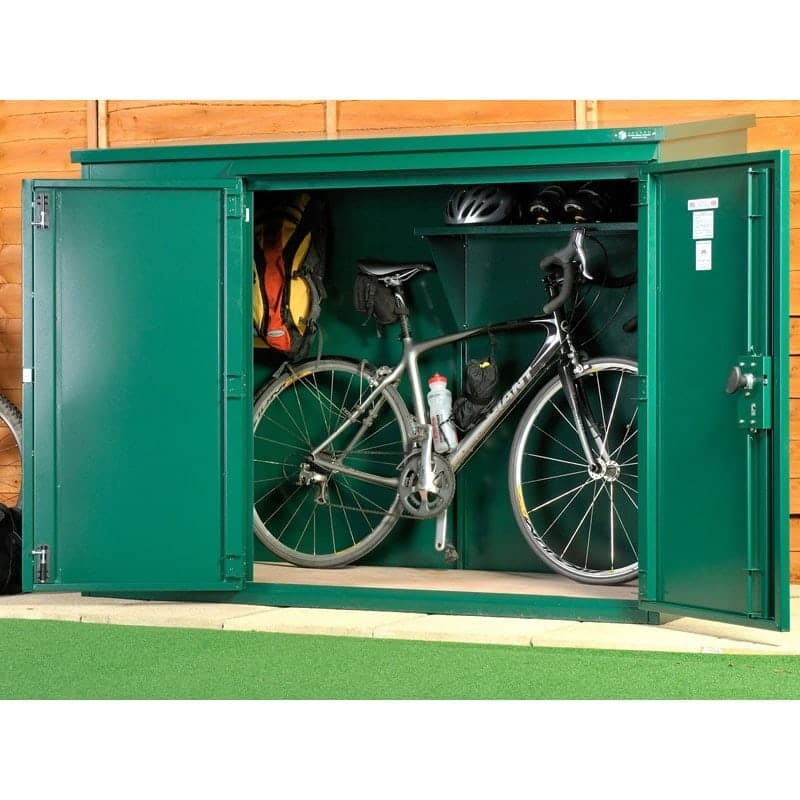 Best kept in a garden or side passageway, wooden bike stores should be kept out of sight of opportunistic passers-by. Admittedly more vulnerable than their metal counterparts, they look fantastic, blending in perfectly with a traditional garden thanks to their natural appearance. 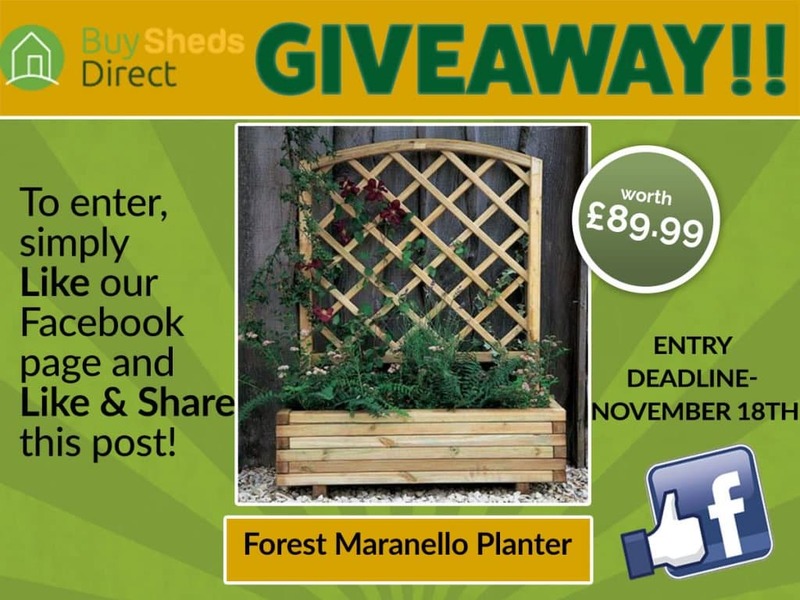 Here at Buy Sheds Direct we’re giving you the chance to win a Fantastic Forest Maranello Planter which will make the ideal addition to any garden, patio or outside space. 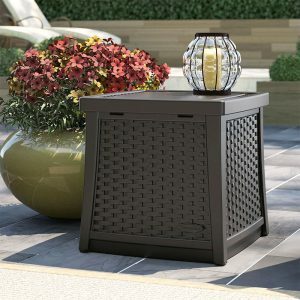 Simplicity can sometimes work wonders, and that’s just the case with the Maranello Planter. A skillfully designed base, accompanied with a dome–topped diamond trellis panel ensure this product offers a wonderful setting for your flowers and climbing plant–like alike. We’re hosting the giveaway over on our Buy Sheds Direct Facebook page. To be in with the chance of winning this excellent Maranello Planter, all you need to do is – ‘LIKE’ our Facebook page, ‘LIKE’ one of the competition posts and then ‘SHARE’ the post on your own wall for your friends to see. We are giving you all the chance to win a stunning Forest Bordeaux Arbour, offering you a taste of Mediterranean garden life and a perfect garden retreat. An angled seat makes this arbour one of our most comfortable and welcoming pieces of garden furniture, where you can spend hours enjoying your garden this summer. Not only that, but the lattice sections create an ideal place for climbing plant life to flourish. What would be more perfect than to sit back, relax and enjoy your time in your garden with this beautiful arbour? To be in with the chance of winning this excellent prize, all you need to do is ‘LIKE’ our Facebook page, ‘LIKE’ one of the competition posts and then ‘SHARE’ the post on your own wall for your friends to see. Plastic stores can be the perfect solution for your garden storage needs: easy to assemble, low maintenance and durable, plus the variety of sizes and designs ensures there is a plastic store for every garden.